Who wants a CHEAP movie night?! 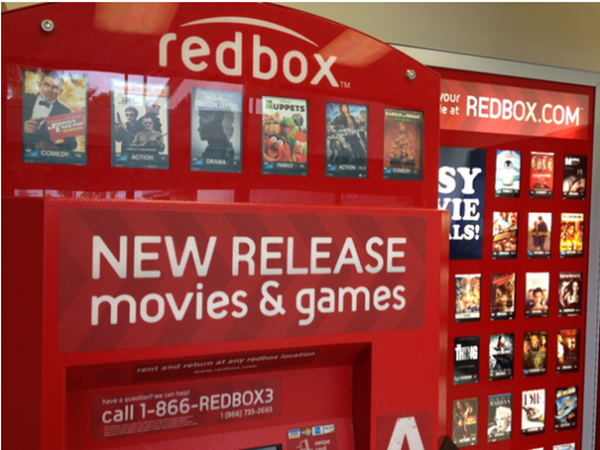 You’ll get a FREE Redbox movie rental code when you text HASHWORTH to 727272! You can use this code at the kiosk or at Redbox.com! This code is valid 1 week from issuance!